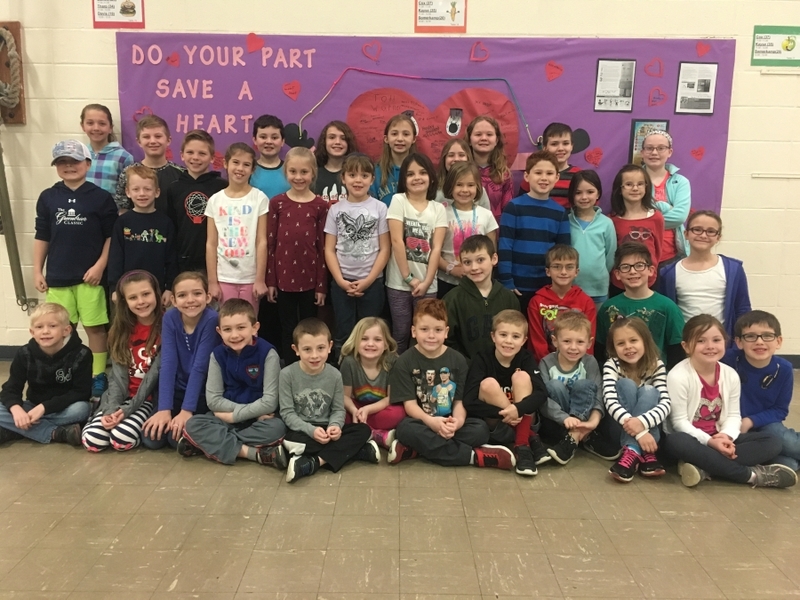 Please meet our 2017 Heart Heroes. These students raised $75 or more for The American Heart Association through Jump Rope for Heart at John Foster Dulles Elementary School! Samantha Montag was the top fundraiser this year raising over $300. In total, Dulles students raised $10,600 for the cause.